A small spotlight on our most stylish makers — just in time for Toronto Fashion Week. Toronto Fashion Week will be taking place September 4–6, and whether or not you're planning to attend the festivities (most events on the schedule are open to the public, and there are a few with free admission) the bi-annual shows and associated presentations are always a good showcase of some of the great design talent we have in Canada. But, really, there's no better way to celebrate Canadian fashion than to actually support independent designers and their craft with our wallets. From affordable statement jewelry to one-of-a-kind gowns, here are a dozen finds you'll want to add to your wardrobe ASAP. Critically-acclaimed, Toronto-based designer Sid Neigum makes architecturally-inspired, well-crafted garments like this asymmetrical knit top. 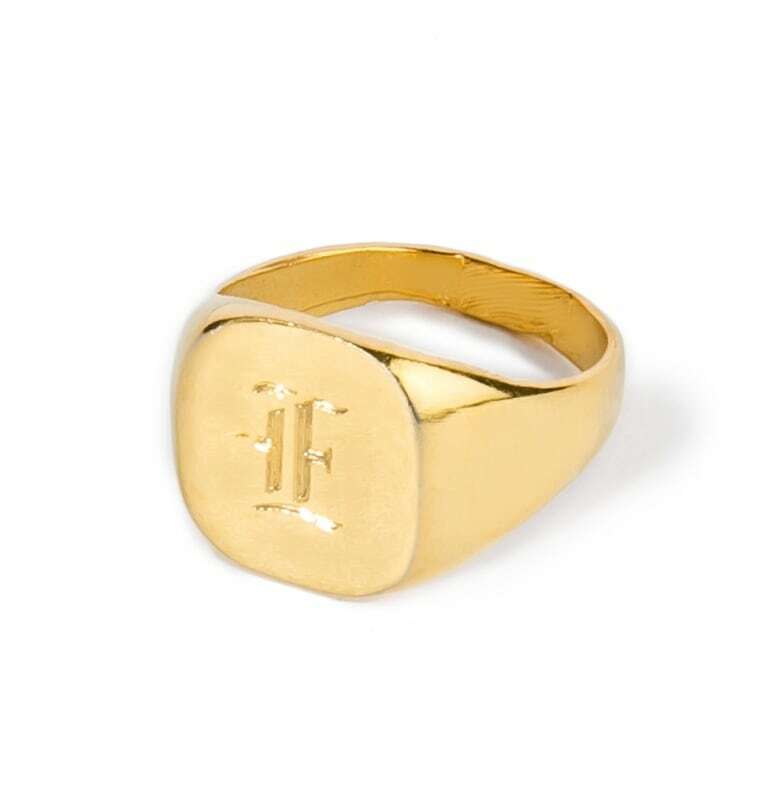 Signet rings are hot right now, and this classic style by Toronto-based Cuchara comes with a custom-engraving option. Designer Mikhael Kale will be showing his new collection at the Royal Ontario Museum on September 4th. 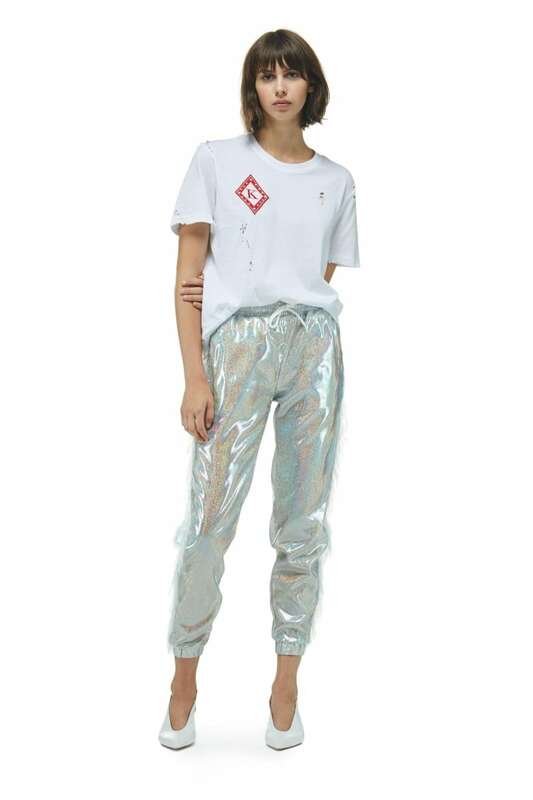 Wearing these holographic pants to the show would be most apropos. 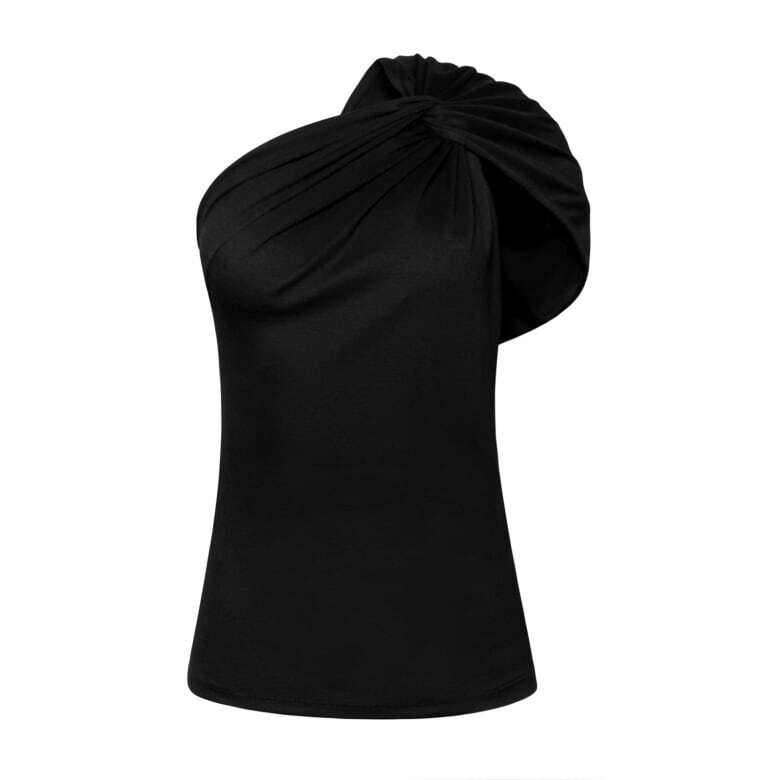 Need a new go-anywhere little black dress that won't wrinkle? 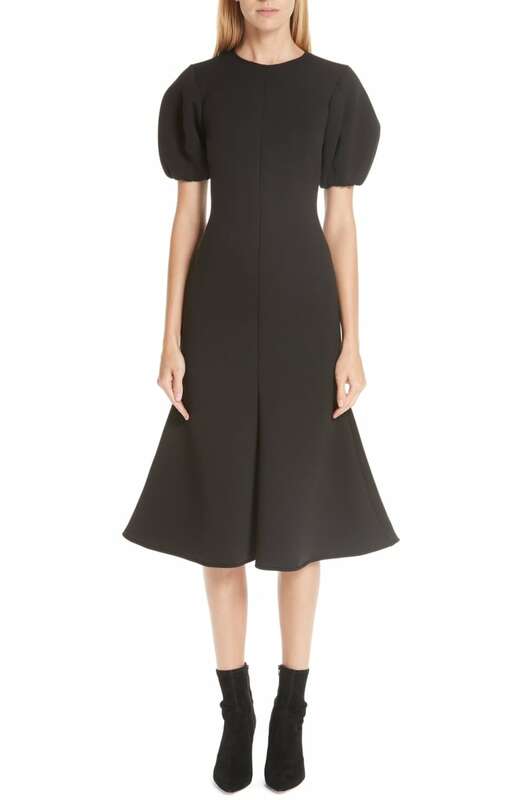 Look to this sculptural, neoprene number from Chloé and Parris Gordon, the sisters behind the CAFA award-winning Beaufille label. 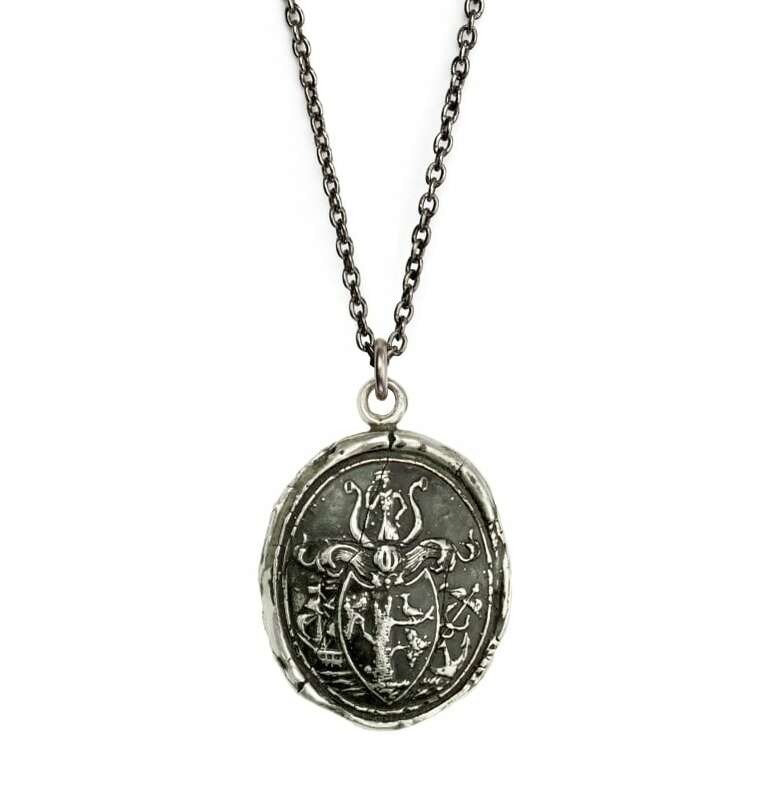 Crafted in Vancouver, Pyrrha jewelry is made only from reclaimed precious metals, and the company is a certified carbon-neutral B Corporation. 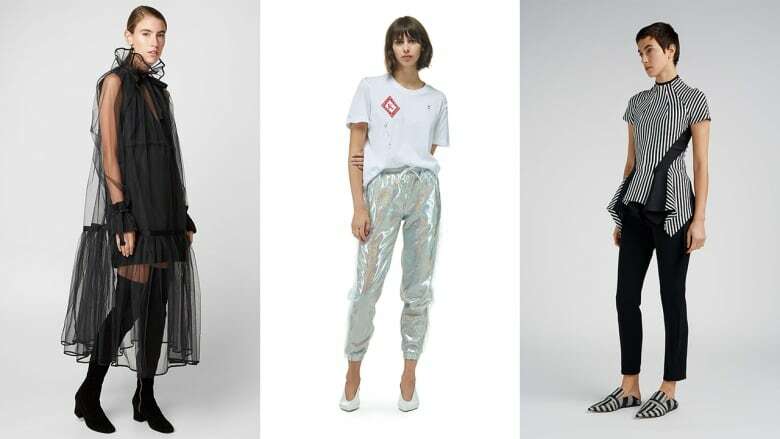 Hayley Elsaesser's designs — like this '90s-inspired, patterned jumpsuit — are inherently playful and bright, and her high-energy fashion week shows make diversity and inclusion a focal point. Canadian designer Christopher Bates is currently based in Milan, but regularly shows at Toronto Fashion week and designed the new Air Canada uniforms that launched earlier this year. Montreal-based Denis Gagnon's designs artfully combine fine fabrics with unexpectedly sporty, modern finishes. This slip-on tulle dress transforms any LBDs in your closet instantly to party-ready. 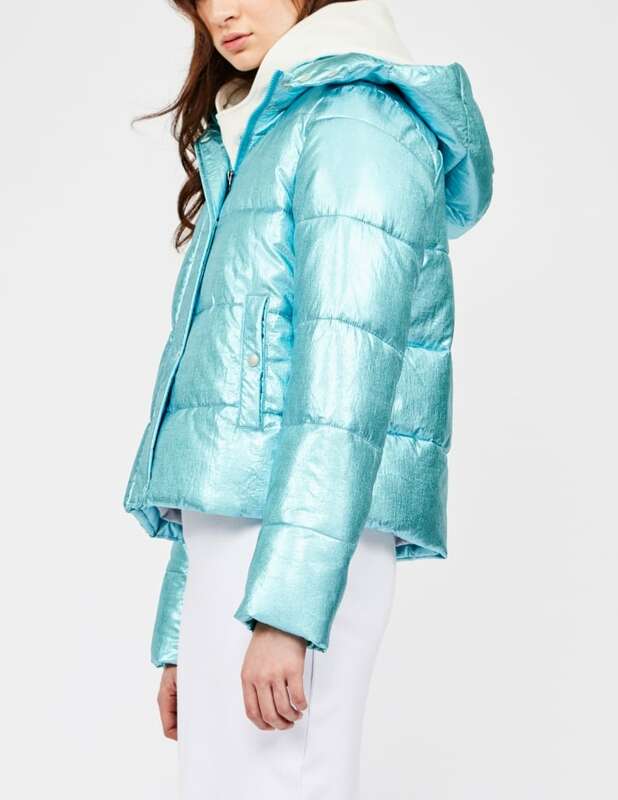 Available in three metallic hues, this winter-ready and vegan-friendly puffer jacket is made without down, fur or feathers. 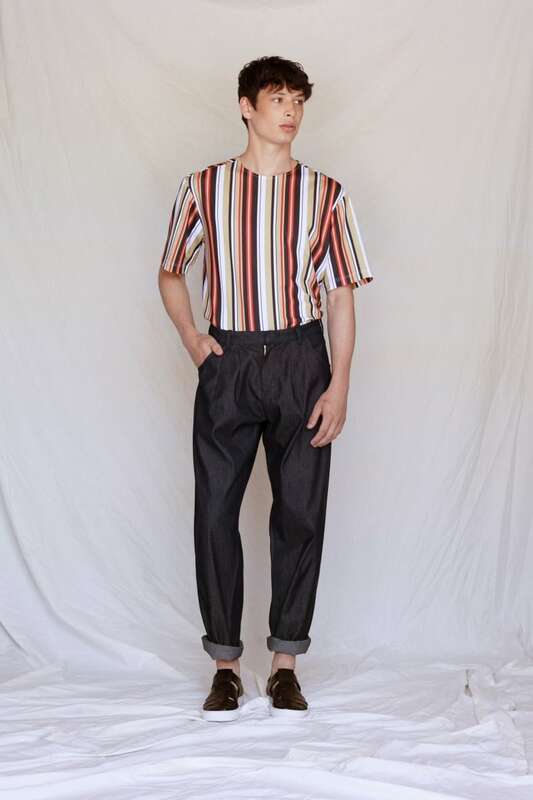 Like most of designer Andrew Coimbra's collection, this eye-catching striped t-shirt is technically unisex. 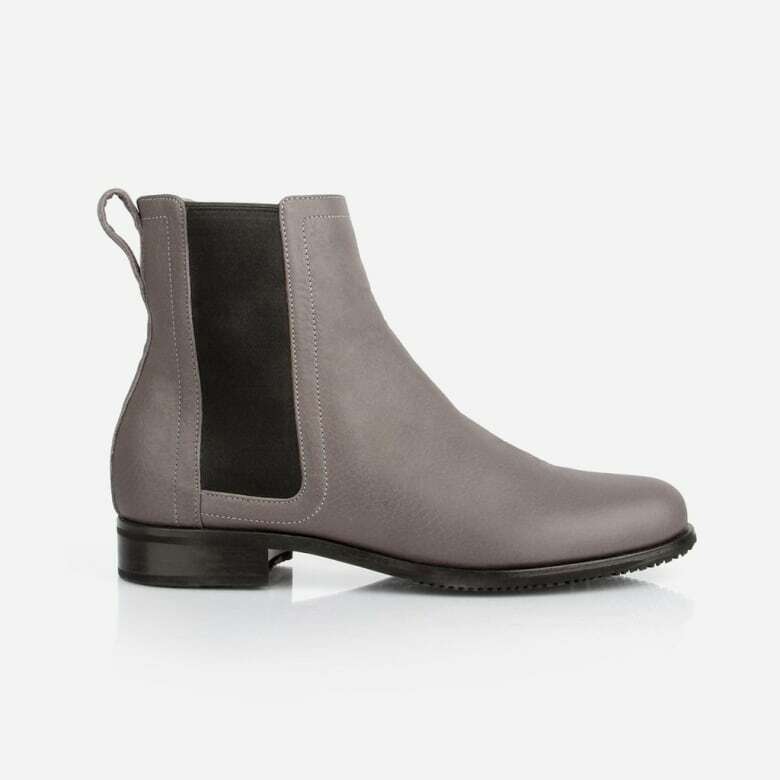 Designed in Edmonton and made in León, Mexico, these Poppy Barley leather boots come in narrow, standard and wide widths to accommodate varying foot sizes. For effortlessly elegant workwear and eveningwear, look no further than Montreal label Unttld, designed by José Manuel St-Jacques and Simon Bélanger.